A modern bright 2 bedroom flat overlooking the Market Square and Town Hall in the centre of Kelso. Pets welcome by arrangement. Three bedroom town house sleeping six with three bathrooms ( two en suite). Rod room for fishermen and located in the centre of Kelso. Pets welcome by arrangement. 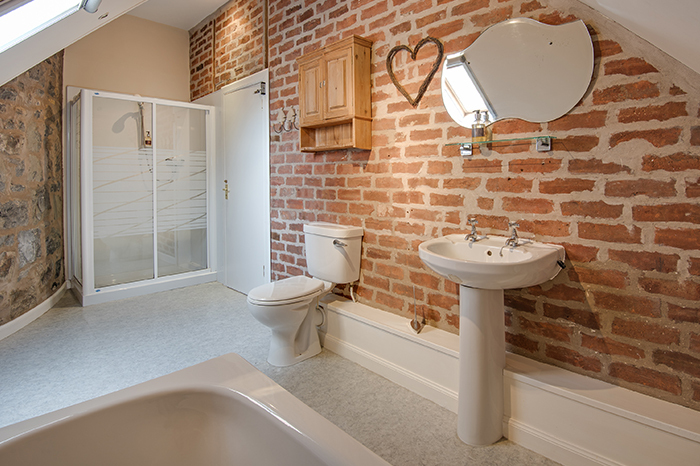 A three bedroom town house on three levels, two bathrooms and sleeping 6 in the centre of Kelso. Roof terrace with panoramic views. Pets welcome by arrangement. We believe in attention to detail from the quality furnishings and linen, to the little things like soaps, candles and full log baskets; these combined create a holiday experience that we hope you will enjoy. 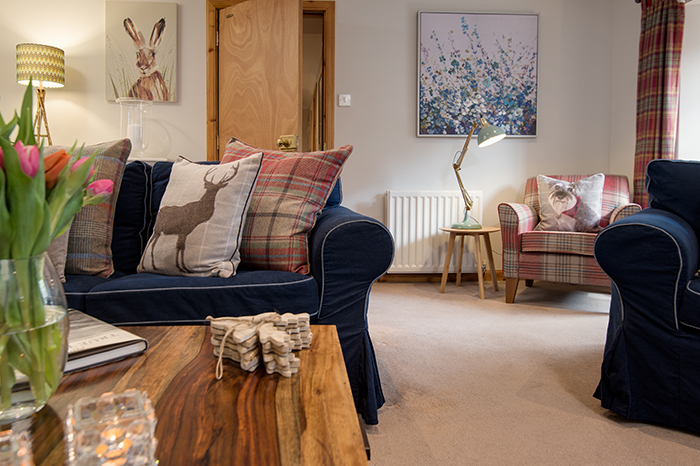 Our high quality properties , available for holiday or business lets, are all located in the centre of the Borders with a country cottage and town located self catering properties to choose from. 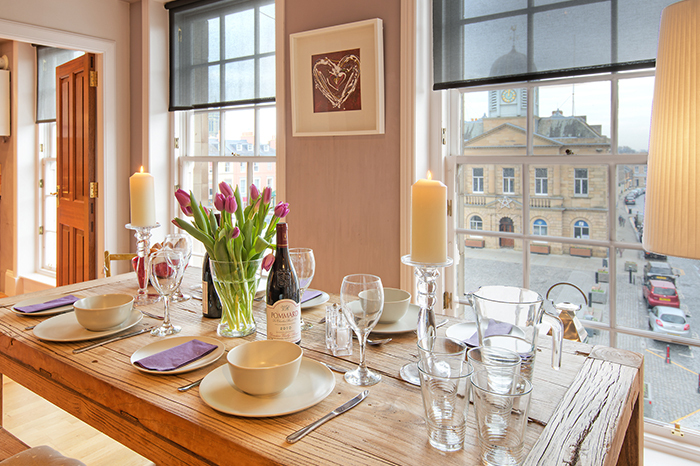 For larger parties or two families holidaying together The Old Pickle House and The Old Seed Store are adjacent to each other and can accommodate a party of up to 14 people. Please contact us for more details. Book online through this website, drop us an e mail or call us with your enquiry and we will get back to you quickly and do all we can to help. 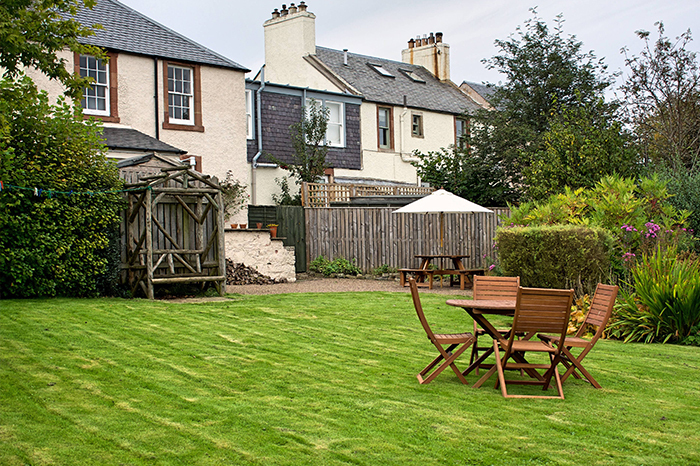 Scottish Borders Holiday Lets, Howden Farmhouse, Ancrum, Jedburgh, Scottish Borders TD8 6TX.